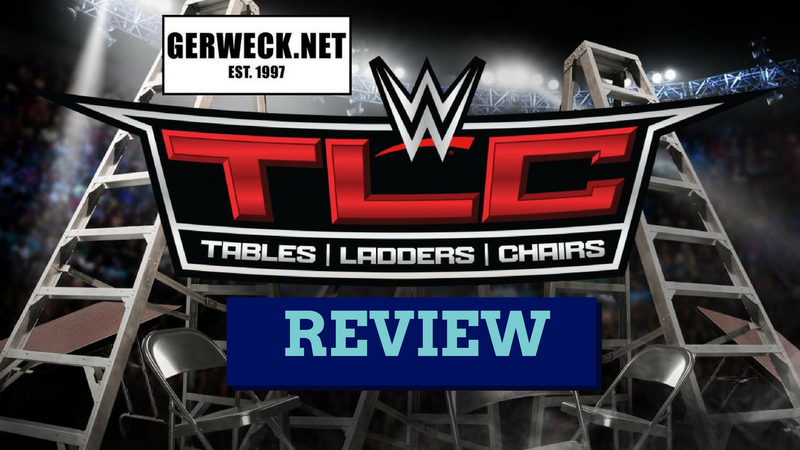 Adam Kohn and I review WWE TLC 2016, which emanated from the American Airlines in Dallas, TX. The main event featured AJ Styles defending the WWE World Championship against Dean Ambrose in a Tables, Ladders, and Chairs match. Also, Becky Lynch defended the SmackDown Women’s Title against Alexa Bliss.